Good price. 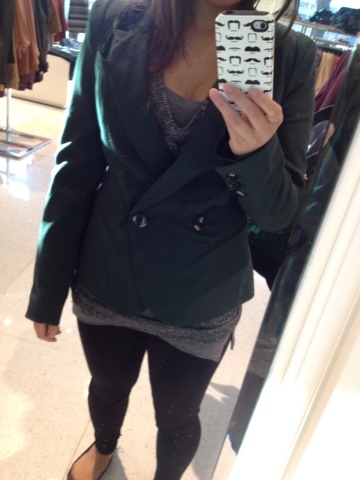 The blazer is super cute. That's cute! Can't wait to see more pairing! Love the blazer also. Forever 21 has so many good ones. @ Cee Cee.. I will have to try it out with other outfits soon!